This week in Sonoma County, grape growers have been out pruning their vineyards and preparing for the start of the 2017 growing season. 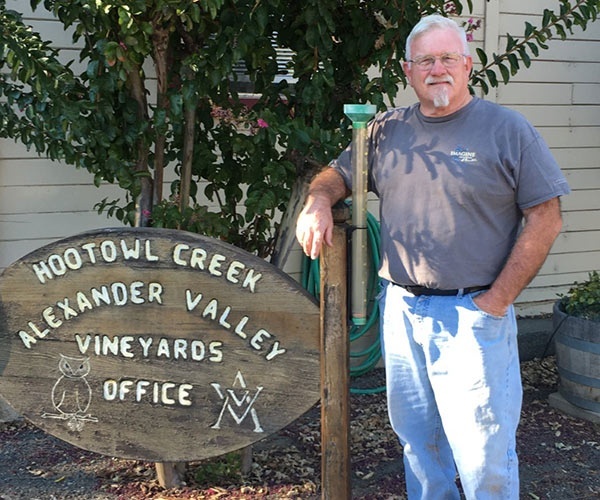 Joining Karissa on today’s show is Mark Houser from Hoot Owl Creek/Alexander Valley Vineyards. 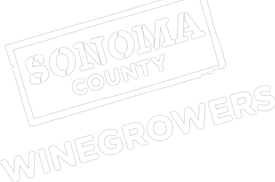 He’s a judge at our upcoming Sonoma County Pruning Championship, so they discussed this fun event and the important role pruning plays on growing and producing quality wines. You can also learn more about the impact Pruning has on fruit development and quality on our Facebook page.